Notas dadas pelos hóspedes depois de sua estadia em: Apartment Roman Heritage. Fantástico!! Localização incrível, apartamento sensacional, anfitrião perfeito. Tudo ótimo! Zoran nos recebeu no ponto de chegada do ônibus do aeroporto para nos ajuntar com as malas. Depois passeamos pela cidade guiados por ele. Não poderia ser melhor! 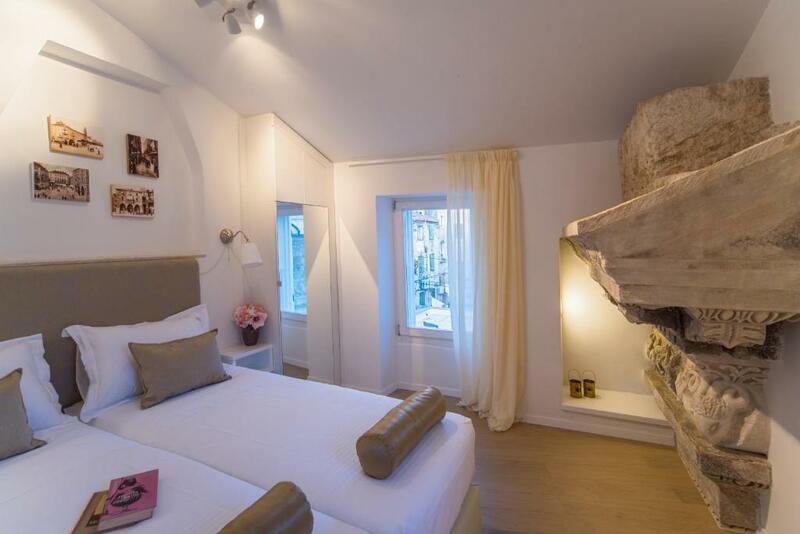 Magnificently renovated apartment within old city palace walls - a piece of history and Jupiters Temple shares the bedroom! Excellent location, excellent host - Zoran is a very special person, caring and passionate host - we have very fond memories of our stay in Split and our extraordinary personal tour of the old city which Zoran so very kindly shared with us. Beautiful, clean, and cozy apartment with good AC so it was very comfortable even when it was very toasty outside. Perfect location in the center of everything in the old town, but it was nice and quiet in the apartment. 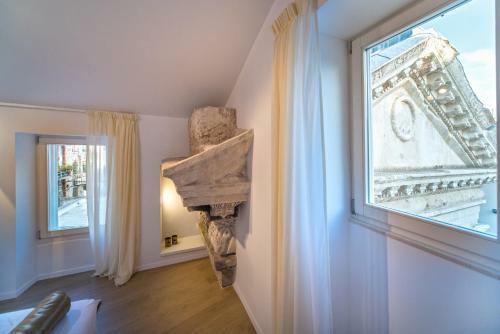 The actual corner of the Roman temple in the bedroom was the most amazing part! Everything was perfect and exactly as described. 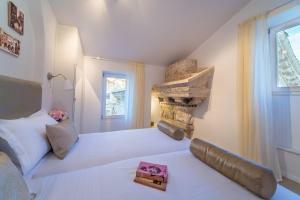 Great location, host and a Roman temple in your bedroom. If you are a history lover, definitely recommended, both because of the temple and of the owner who has become a tour guide to answer all of your questions ;) and is willing to show you around the Palace and discuss Roman history with you. Despite me being very late to give the trip details we were able to get the keys with no problem, and before the official check in hours. Our host Zoran could not have been more helpful - we loved his individual tour of the Palace at the start of our visit. 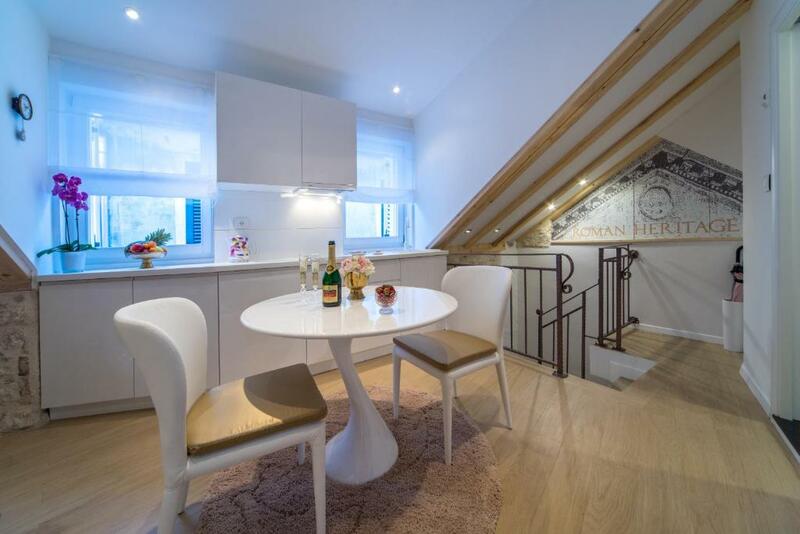 The apartment was just perfect with so much attention to detail, not unlike an upmarket boutique hotel. Nothing was too much trouble. We especially appreciated the following: the view of Roman remains both inside and outside our bedroom lovely bed linen and comfortable beds and pillows Beautiful bathroom Ironing board and iron Portions of butter and jam in the fridge Bottles of water provided Contact phone Safe deposit box If Zoran had an apartment in every city I would stay there! 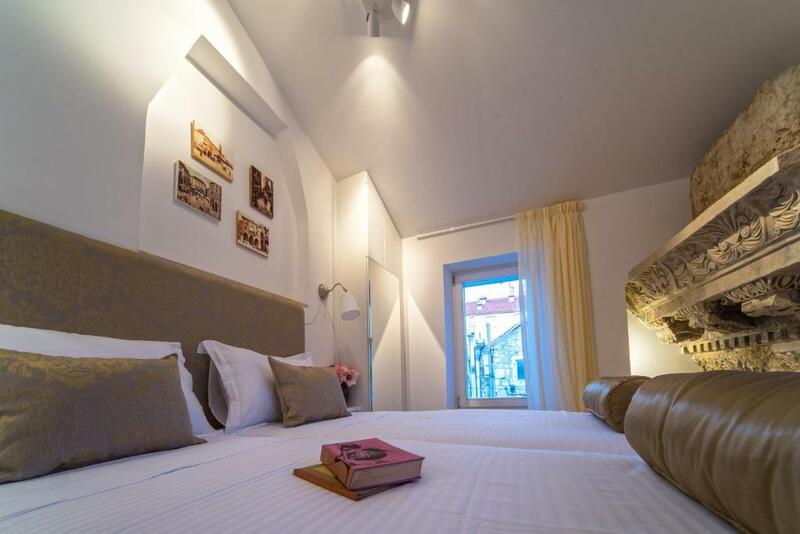 I would recommend anyone who would prefer a hotel to an apartment to stay here and enjoy its aesthetic surroundings - it will be very memorable. Exceptionally Clean, all facilities, great shower and comfy bed. Smooth and very helpful check and out. Privilege to stay in apartment with such history. New, clean and with a historical piece inside. Amazing. Location is a plus. Quirky, lovely place. Clean and comfortable. Right in the centre. Zoran and Filip were great - so helpful! Beds were super comfortable and the facilities excellent. We were so impressed that we intend to return next year and have told all our friends about it. Garanta um preço incrível para Apartment Roman Heritage - avaliado como nota 9,9 pelos hóspedes recentes. 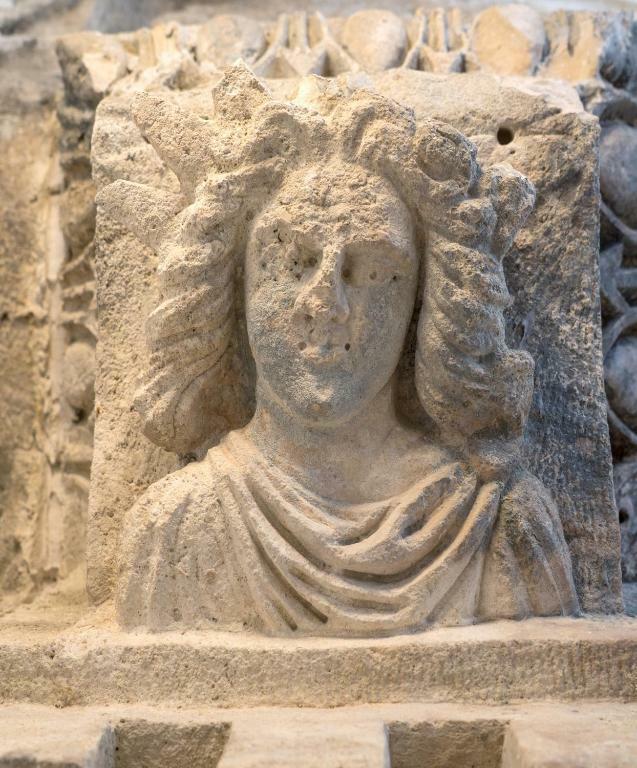 Localizado no Palácio de Diocleciano, classificado pela UNESCO, o Apartment Roman Heritage oferece acomodações com ar-condicionado em Split. A propriedade tem vista da cidade e fica a 100 metros da Catedral de St. Domnius. O Wi-Fi gratuito é fornecido em todas as áreas da propriedade. Este apartamento bem decorado apresenta paredes expostas do Palácio original de Diocleciano. Há uma área para refeições e uma cozinha completa com micro-ondas, torradeira e geladeira. Uma TV de tela plana é oferecida. O banheiro privativo conta com chuveiro. Também incluem piso aquecido. 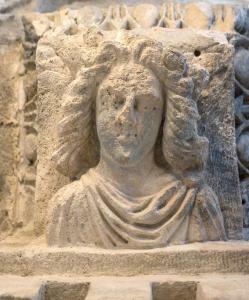 O Museu da Cidade de Split e a Praça do Povo - Pjaca ficam a 100 metros do Apartment Roman Heritage. O Aeroporto de Split fica a 12 km da propriedade. Apartment Roman Heritage tem recebido hóspedes da Booking.com desde 22 de jul. de 2015. Quando você quer se hospedar no(a) Apartment Roman Heritage? 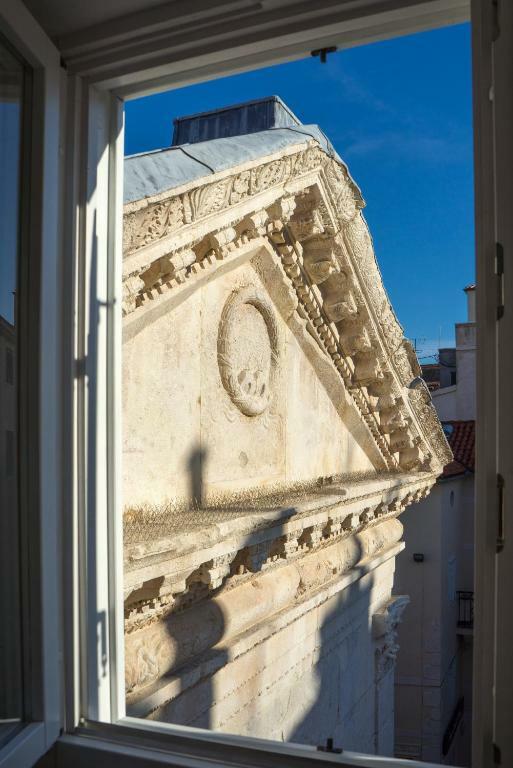 This brightly furnished air-conditioned apartment features exposed walls of the original Palace of Diocletian. There is a dining area and a kitchen complete with a microwave, a toaster and refrigerator. A flat-screen TV is offered. There is a private bathroom with a shower. Floor heating is also provided. Unique wall in the bedroom is more than 1700 years old and represents the original wall of the Jupiter temple, decorated with ancient reliefs. Apartment is in the heart of the Diocletian palace that is protected by UNESCO. 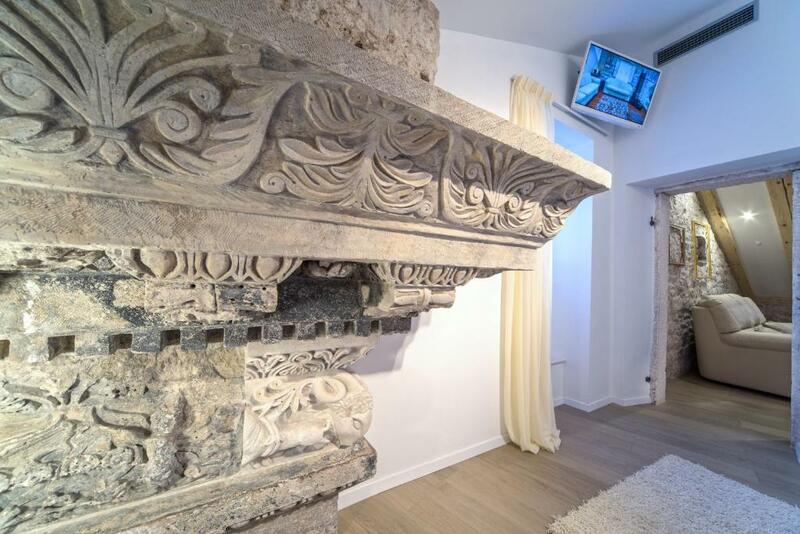 Bom saber Apartment Roman Heritage aceita pedidos especiais - adicione no próximo passo!